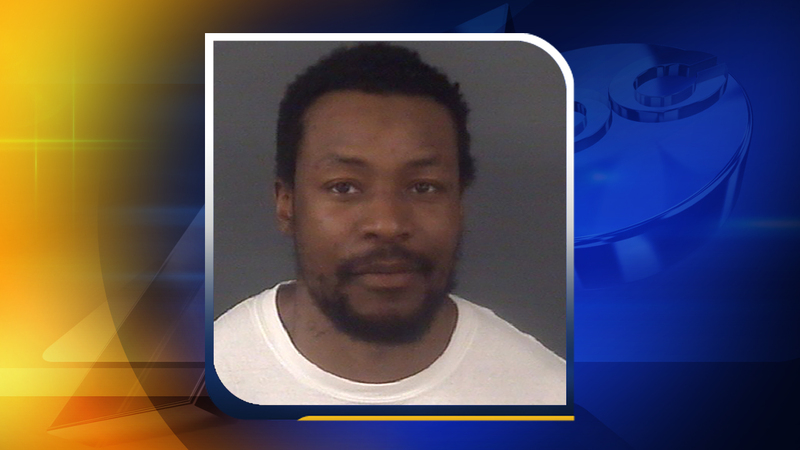 SPRING LAKE, North Carolina (WTVD) -- Cumberland County deputies have arrested a man in connection with the death of a Spring Lake mother of two that happened on Tuesday morning. Jeffrey Lynne McKinnon Jr. was arrested Thursday afternoon and charged with first-degree murder in the death of Jennifer Foxx, 36. McKinnon was booked into the Cumberland County Jail. Foxx's body was discovered about 8:20 Tuesday morning in front of her home in the 1600 block of Britania Road in the Carolina Sands Mobile Home Park in Spring Lake. She had been fatally shot. Foxx leaves behind two children, a 12-year-old and a 15-year-old. McKinnon is being held without bond and will make a first appearance before a District Court Judge on Monday at 2:30 p.m.